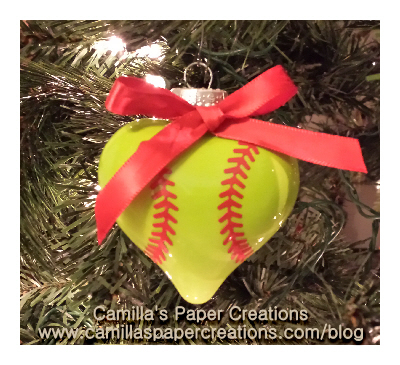 Fundraising is a big part of team sports. I know in softball fundraising really helps offset players dues and gives the player an opportunity to work to help raise the money. 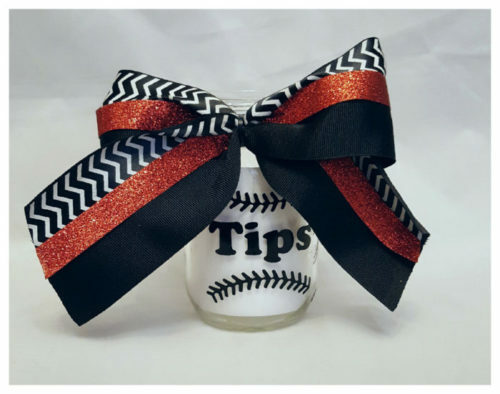 There are many fundraising opportunities where additional money can be raised with softball tip jars.